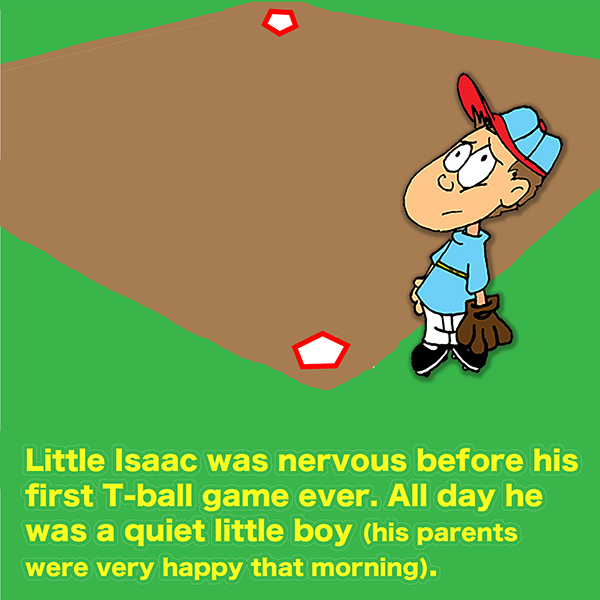 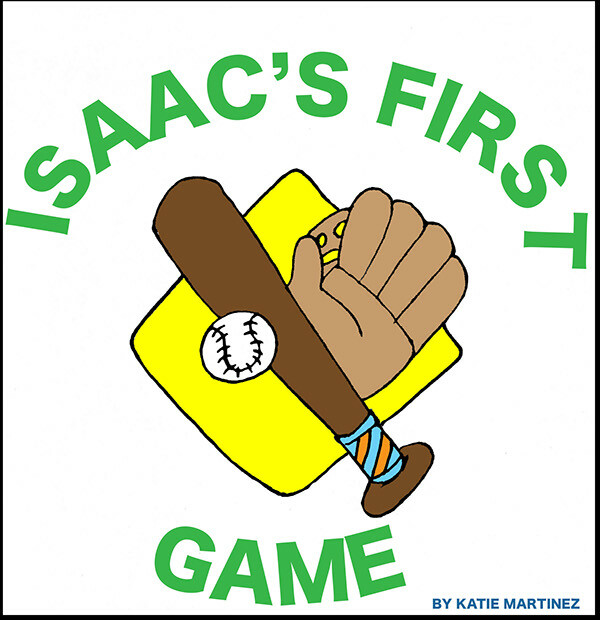 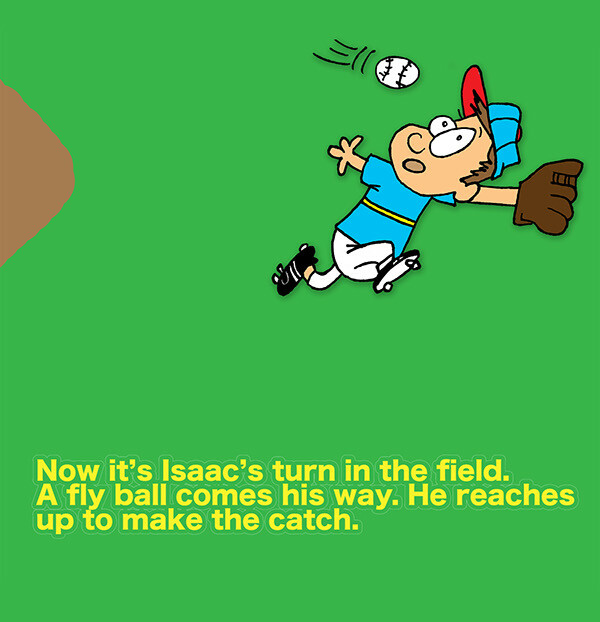 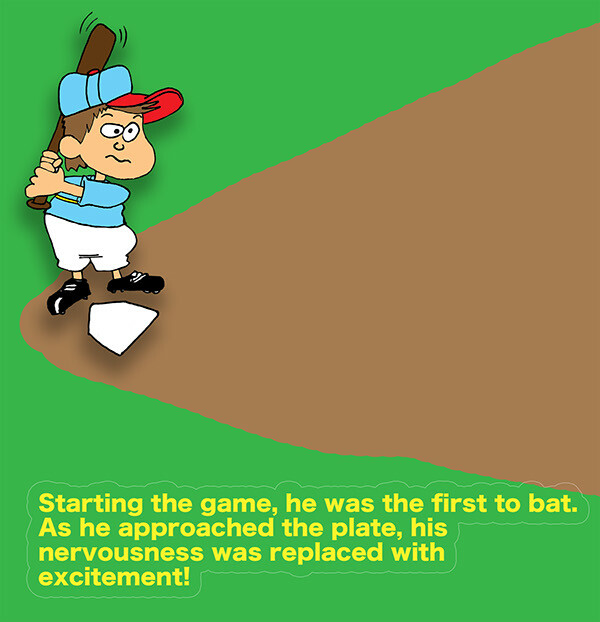 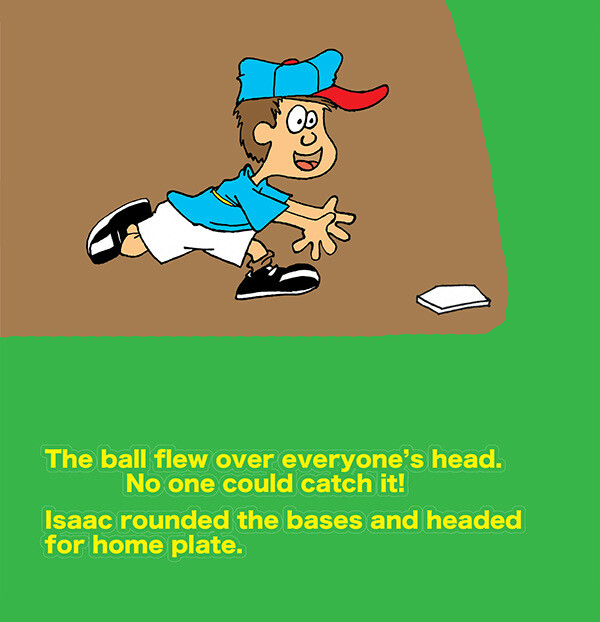 Story of a little boy and his courage to play T-ball. 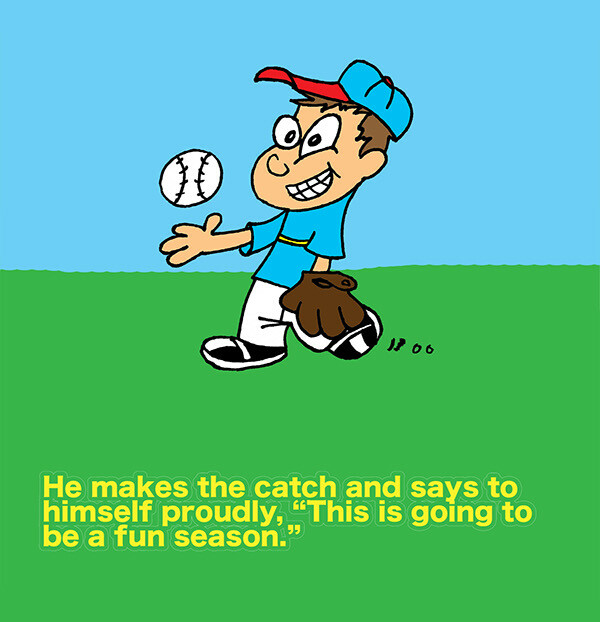 It's how evey little kid feels on the first day of playing any sport. 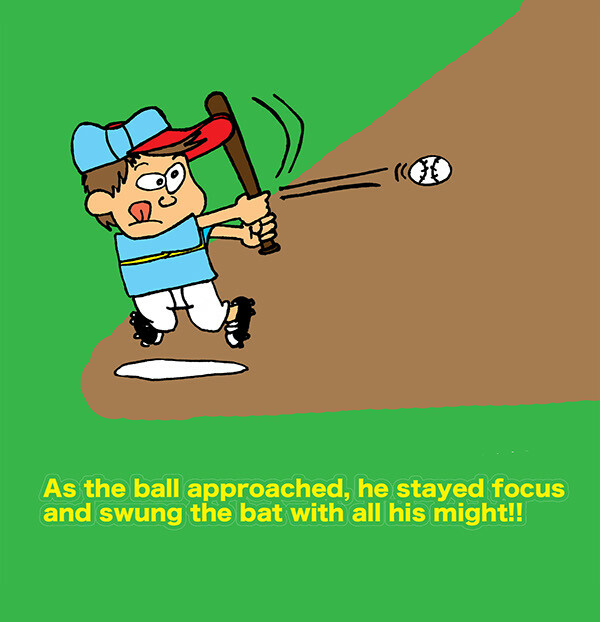 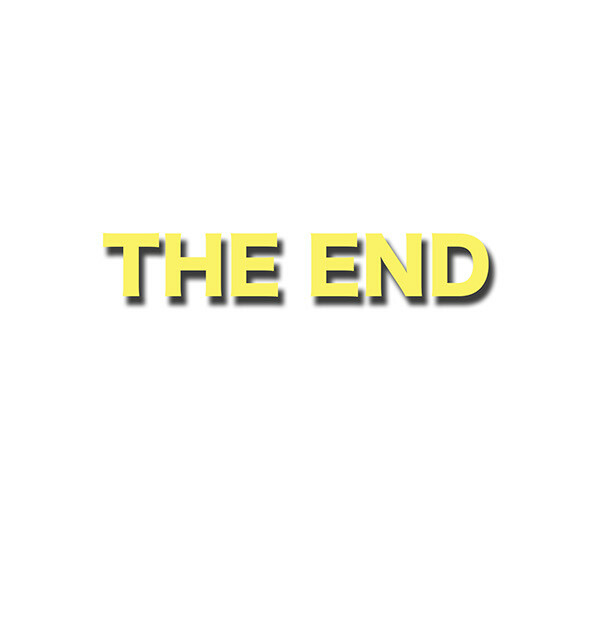 This book also shows how good things can happen from trying new things.